Paper and Twine Crafty Design, LLC: Tape transfer - use tape to transer any image onto paper! 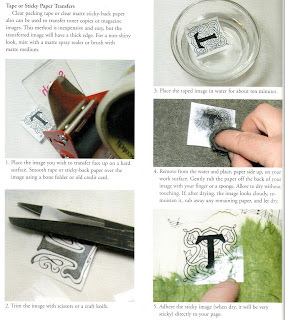 Tape transfer - use tape to transer any image onto paper! This is so cool and I've done it before using a ton of different images. I used to make greeting cards using this technique. The instructions are SUPER EASY (like all the tutorials I post) and really cool since you can layer them over anything on any kind of paper surface! Just click on this photo and zoom!